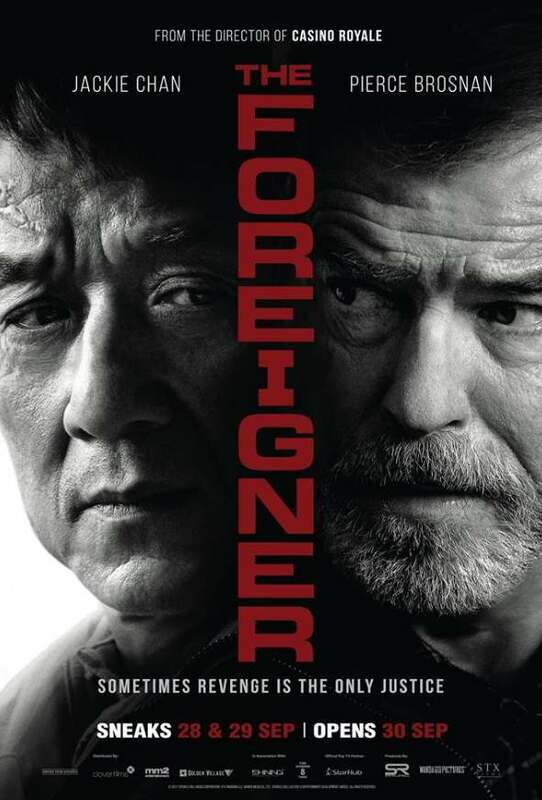 We’ve got 10 pairs of tickets to the special preview of THE FOREIGNER (Tuesday, 26 Sep, 7:15PM at GV Vivocity) to give away! To stand a chance to win a pair, simply like MeClub’s facebook page, share this post, tag a friend and tell us why you would like to attend in the comments section below. This contest ends Sunday, 24 September 2017, 10:00AM. Good luck!